Set beside the Columbia River, Vancouver is a city in Washington that grew out of a fur trading post set up in 1824. This promises a city that is not just rich in history but also one that is scenic. This means that the city has lots of fun things to do outdoors and indoors. One can get around town by cycle, car or the bus. With its well laid-out roads, cars can help cover the miles easily. 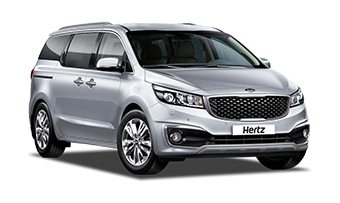 Car hire in Vancouver is preferable while sightseeing as it allows you to discover the city at your own pace. 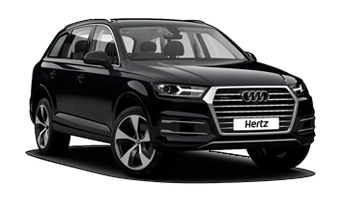 There are quite a few companies that can provide car rental in Vancouver (United States). 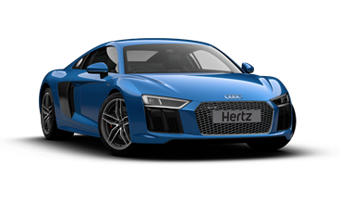 Of these, Hertz is one that has established itself internationally. Its services are tailored keeping in mind the modern traveller. A good way to get acquainted with the city is at the Fort Vancouver National Historic Site that comes with war memorials, exhibits and films. Another museum is the Pearson Air Museum, which showcases airplanes from the pre-World War II era. There are also plane demos to look forward to here. The Clark County Historical Museum records local history and its exhibits span a range of subjects. Vancouver Land Bridge is a pedestrian bridge that is flanked by native plants and trees. Walkers and bikers can enjoy this entire stretch. Other trails designed for walkers and bikers are the Discovery Historic Loop Trail, Burnt Bridge Creek Trail, Columbia River Renaissance Trail and Salmon Creek Trail. 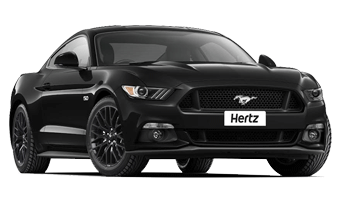 Visit Vancouver and explore the scenic city in style in your rented Hertz car.